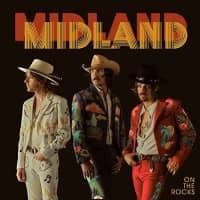 Midland intentionally nods to the wild west with country music reminiscent of the 1970s and '80s, channeling idols Dwight Yoakam and Willie Nelson, both legends whom they previously opened for on the road. 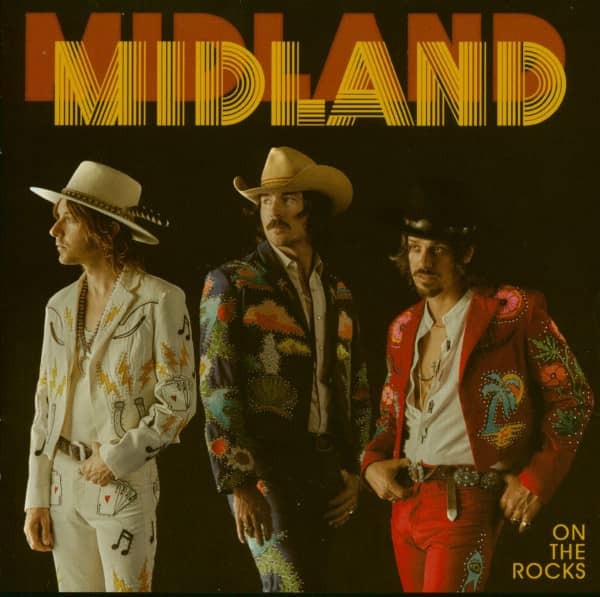 Their 2016 self-titled debut EP was featured in Rolling Stone, Entertainment Weekly and Billboard and their music video earned them their first CMT Music Awards nomination for Group Video of the Year. 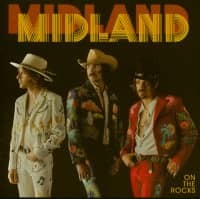 On The Rocks is Midland's anticipated first full-length release on Big Machine Records. 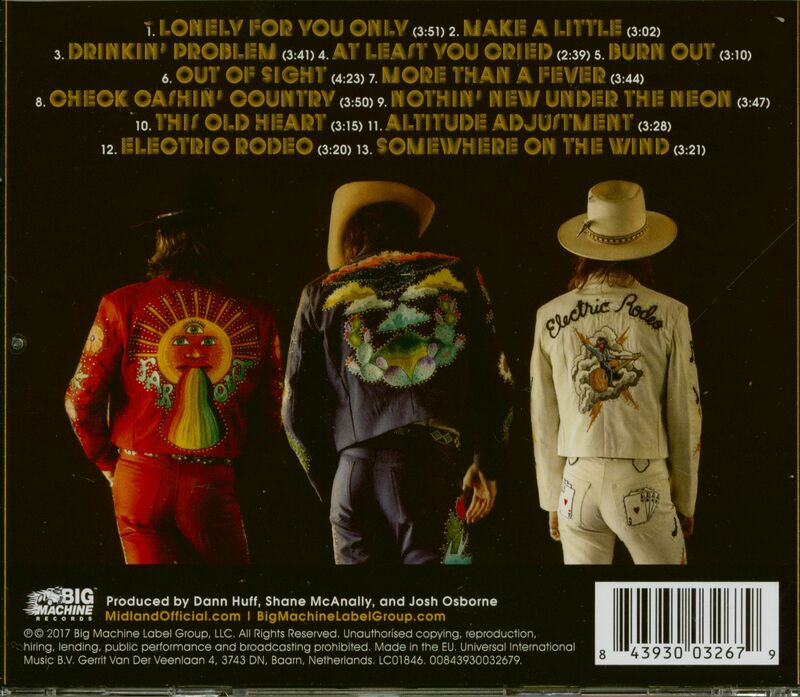 Kundenbewertungen für "On The Rocks (CD)"